Exactly sis, it breaks my heart! I have been reading comments on Facebook and was SHOCKED at the words of some adults- it’s a scary world out there! 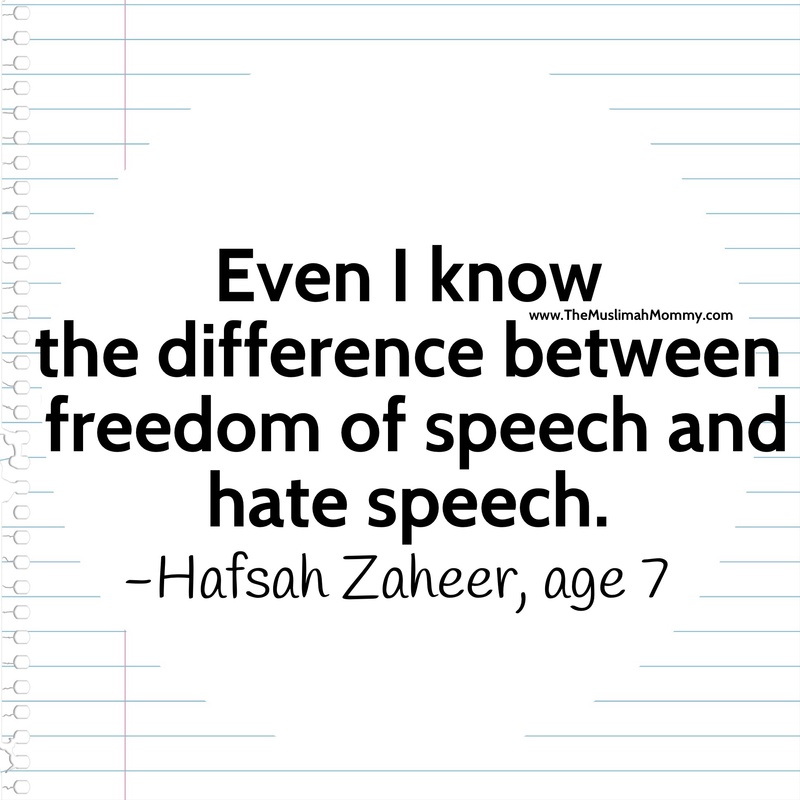 It’s up to us to inform our children about what’s wrong and what is acceptable, and hate speech is a huge NO-NO.